The Anderson Institute of Music and Performing Arts (AIM) specializes in providing professional level education and professional level performance opportunities in voice, instrument, dance, acting, musical theater and songwriting. Challenge us to help you excel in the performance arts. REGISTRATION is NOW OPEN for the 2018/2019 Season of Dance, Music & Theater Classes at AIM! Classes BEGIN Monday, August 6th, 2018! Click here to sign-up now! 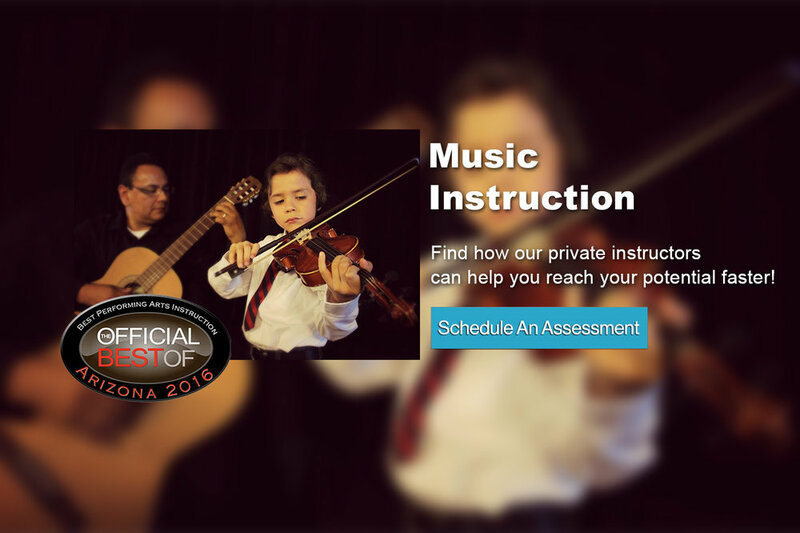 PRIVATE MUSIC LESSON REGISTRATION: In order to reserve your Private Music Lesson Time, or set-up a first free Music Evaluation Lesson, please email us the following info: student name, discipline, desired length of lesson time (30, 45 or 60 min. ), three preferable day and time-frame availability options, and an instuctor request if you are a returning student. Contact us at aim@performingartsusa.org. As we settle into the Summer 2018 semester, we are excited to host an array of Workshops, Shows and Performances in order to build up talent and boost self-confidence. Check here for upcoming entertainment opportunities that will feature many west valley musicians, dancers, and actors. Like you, we love the arts. We love it so much, we decided to help people just like us do it easier & better - for all skill levels. Access everything you need to make payments, register for a class, view schedules, or edit your info by logging in. Find policies and dates to discovering how music and the performing arts can help build the confidence your child needs. 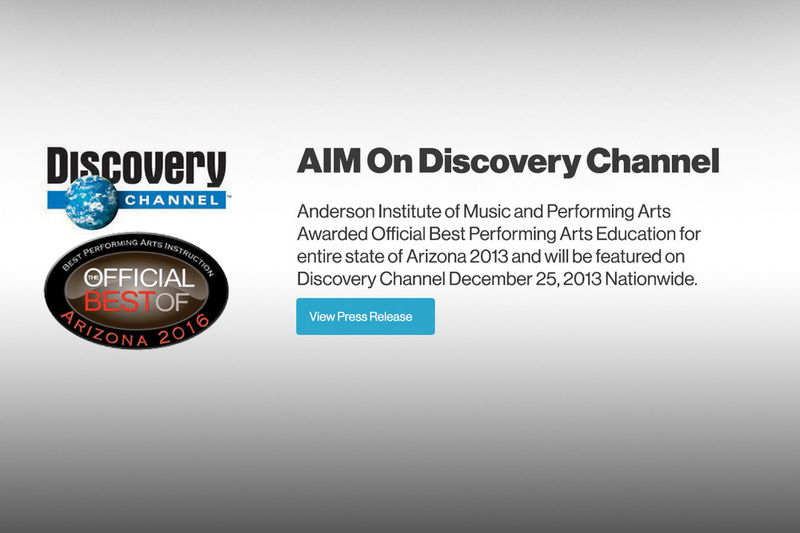 AIM produces professional level shows and shows to help our students get the most complete experience. We love helping people like you reach your highest potential no matter what level you're at. Schedule a complimentary evaluation today and get a free class. AIM offers monthly casual community performances in various venues plus two annual formal performance recitals. In addition, AIM offers Summer Camps, musical productions, weeknight and weekend singer-songwriter-vocalist and performance workshops each year. And for those who need to build a résumé for auditions and/or professional work in Phoenix, Los Angeles, New York, Chicago or Nashville. 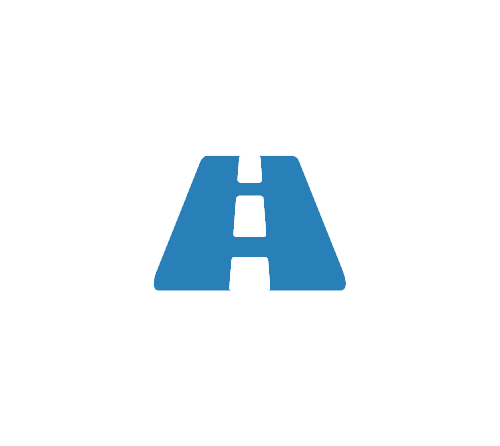 AIM offers theater and Music Theater readings and recording/vocal coaching services through its subsidiary SkyWalk Records.